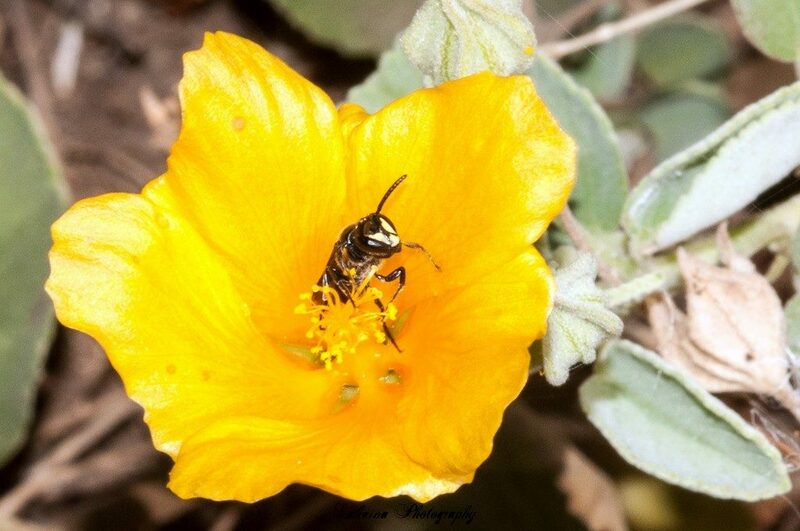 12 p.m. Hawaiian Hoary Bat presentation, Pollinator Crown craft for keiki, interpretive displays at the visitor center, wildlife viewing walking paths and native pollinator garden. The refuge will be open to the public from 9 a.m. to 2 p.m. The Keālia Pond NWR will be hosting a free activities day on Saturday, November 17, 2018. PC: Kāalia Pond NWR. Admission is free and visitors are encouraged to bring binoculars, water, and sturdy walking shoes. Bird walks may be canceled if the water levels are high and prohibit safe access to the wildlife viewing ponds at the refuge. During the months of November 2018 through March 2019, Keālia Pond NWR will be open the third Saturday of every month with family friendly activities. 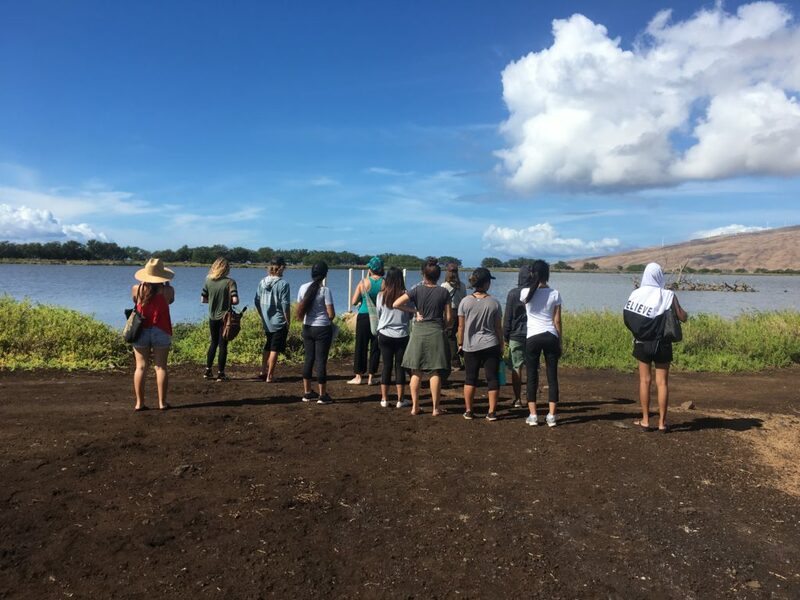 Every Tuesday during the months of November 2018 through March 2019, Keālia Pond will offer a 9 a.m. guided bird walk. this opportunity will provide visitors chance to learn about the refuge and the migratory and native birds. 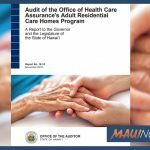 Refuge hours are 7:30 a.m. to 4 p.m. Monday to Friday. Visitor center hours are Monday 11 a.m. to 3 p.m. and Tuesday through Friday 9 a.m. to 3 p.m., closed on federal holidays. The boardwalk is open seven days a week from sunrise until 7 p.m, including federal holidays. Please call the refuge to confirm and check for conditions at (808) 875-1582. Keālia Pond is located at Milepost 6 on Maui Veterans Highway in Kīhei. 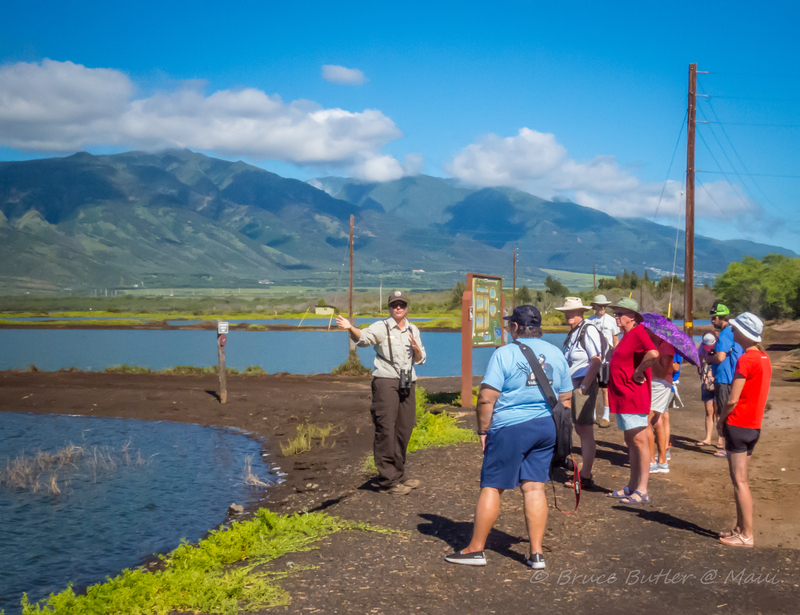 Guided Bird Walks at Keālia Pond: Tuesdays at 9 a.m.
Keālia Pond is host to over 30 species of birds, including migratory waterfowl and the endangered Hawaiian stilt and coot. 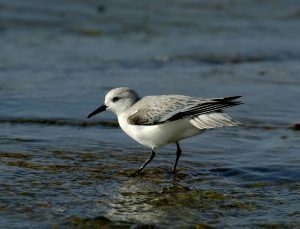 The refuge has walking trails and a coastal boardwalk located in Maui’s largest lowland wetland. Established in 1992, the wildlife refuge covers over 700 acres between Kīhei and Māʻalaea.